“Din Ogradă” brand received the highest award given by the International Institute of Taste and Quality from Brussels, the world’s largest test organization of beverages and food. This international recognition reconfirms the remarkable qualities of taste and health of the egg produced by our farm, using a last generation German technology unique in Romania. 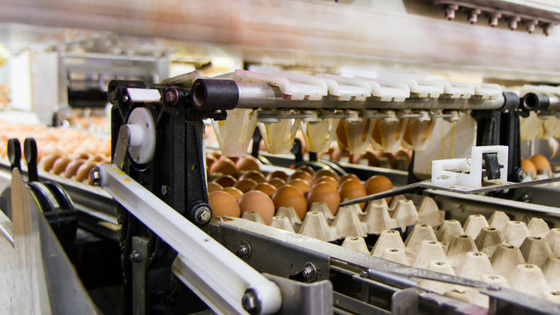 From the freely raised chickens and 100% naturally furage to the environment, our farm reproduces the best biological and technological conditions for obtaining an exceptional quality egg, similar to the traditional one, from any farmer. In addition, our product is demandingly controlled and health verified, being delivered to superior freshness standards. The benefits that our award-winning egg brings to health are constantly validated by our customers, who always choose “Din Ogradă” eggs when they want to be sure that they offer the family a fresh, perfectly natural product, certified and approved by the most exigent authorities in the field. 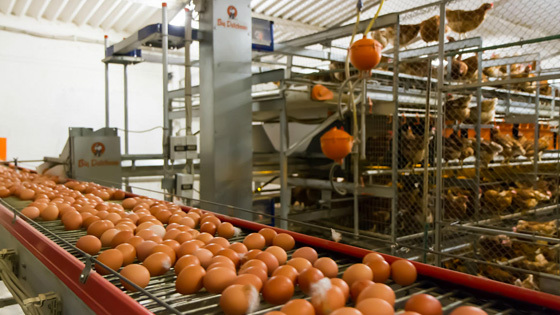 In addition to the production of high quality eggs, Aviputna Farm performs a complex activity including: land cultivation, fodder production, raising pullets, raising laying hens, sorting and distribution of the eggs.